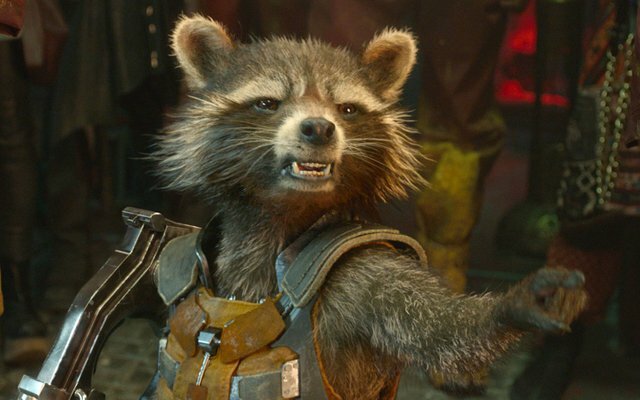 Police in Ohio have received numerous reports that zombie-like raccoons are roaming their state. Several people have reported the raccoons approaching humans, raising up on their hind legs and showing their teeth. Not believed to be one of the Ohio raccoons. Authorities do not think the animals have rabies. So therefore the only other possibility is that they are zombies. Or they may have distemper, a viral disease that causes the animals to lose their natural fear of humans. Further proof that these are not zombies is that zombies don't exist and the authorities have euthanized 14 of the raccoons. Zombies can't die so clearly they aren't zombies.